The sun is shining. The birds are chirping. And Thirsty Thursday is here once again. I hope you're all having a marvelous week - if you are, good for you. 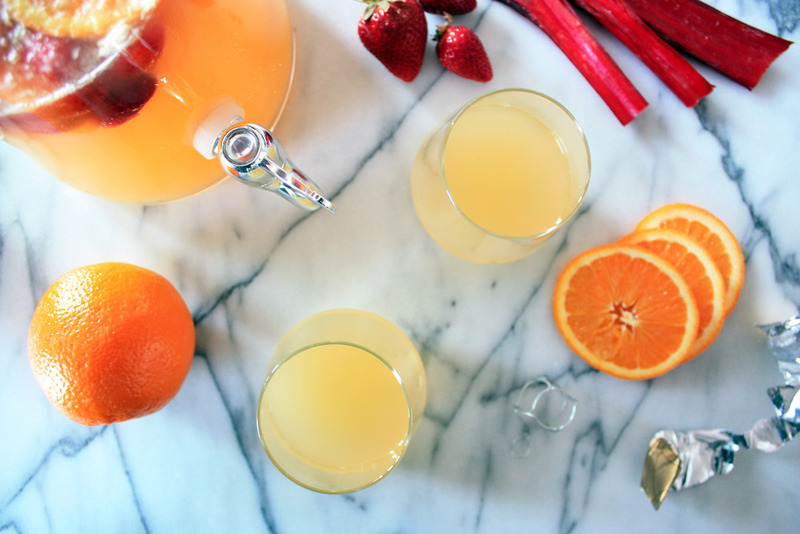 This Champagne Sangria is the perfect way to celebrate. If you aren't, my condolences. This cocktail is sure to cheer you up.